Let me introduce myself. My name is Faleh al Salamin. 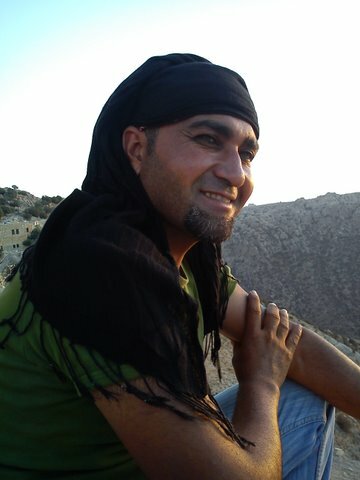 I live in the south of Jordan, I am a Bedouin from Petra. I can organise tours in all parts of Jordan. Of course I can show you all the highlights….like Dead Sea, Wadi Rum, Petra and many more. But I also could give you the opportunity to visit some places which are not so well-known…like the Hotspring in Ma’in or Umm Qais in Irbid. And if you like more adventure, I can arrange some horse-riding in the mountains close to Petra or provide some hikingtour in the desert! Everything is possible !! I work with individuals, as well with families or with groups. And of course I can take care of your transport . If you like I can make a program for your holiday and customize it to your wishes! But I can also offer you a tour for just 1 or 2 days.